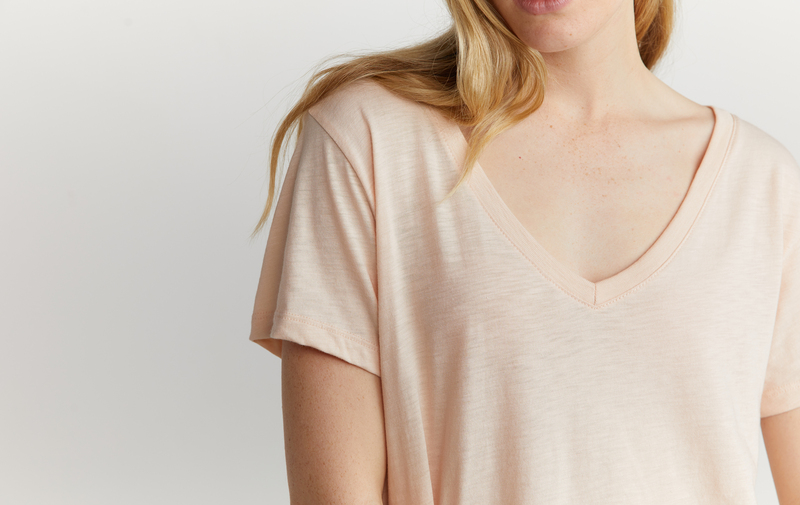 The chillest of all of our shirts, this oversized tee is casually stylish in a way that says "oh, this old thing? I just threw it on" but you know that secretly you look good. Also great for those of you that are proud of your collarbones.